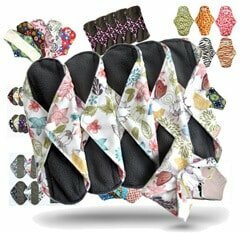 Bububibi : Reusable Menstrual Cloth Pads - Reviewed! 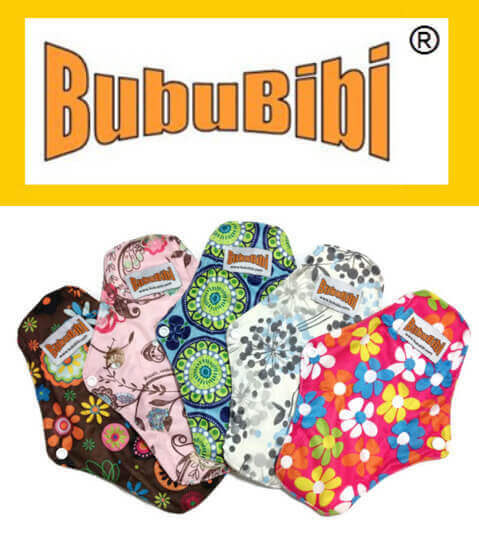 Whimsically named Bububibi is a maker of cloth diapers as well as reusable menstrual pads. Their website ‘about us’ information hasn’t been updated in a while, but the pads and baby products are still selling both on their official site and on Amazon. 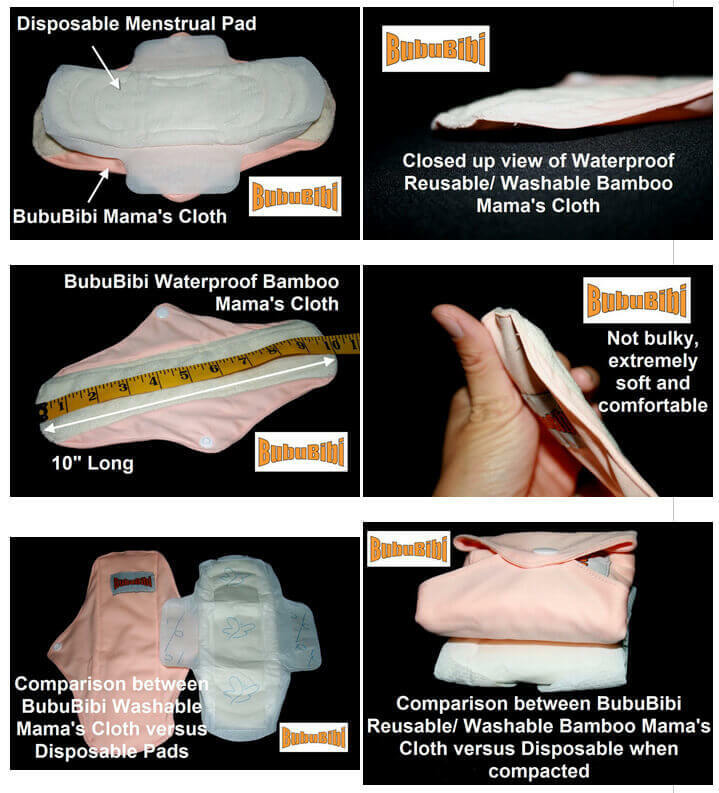 Bububibi refers to their pads as Mama Cloths. They come in two sizes: regular and maxi. 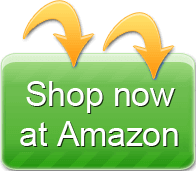 You can purchase them separately, or buy their trial/travel pack. The regular pads have four total layers, and the maxi pads have six layers. 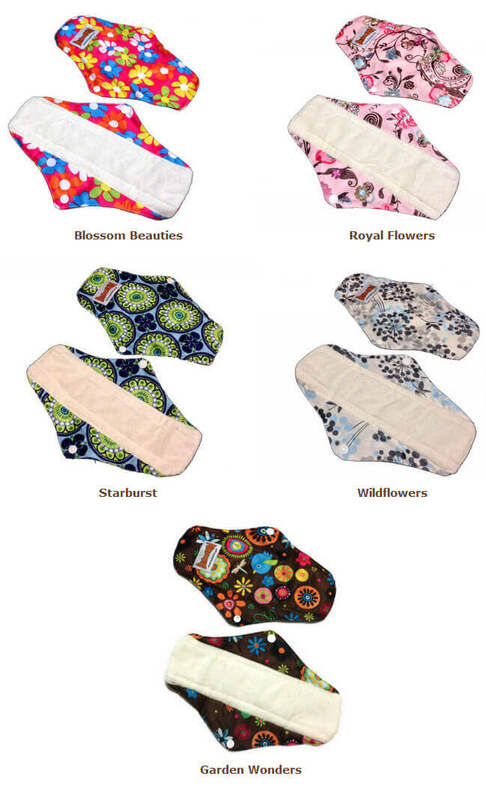 All of their pads feature bamboo fabric. 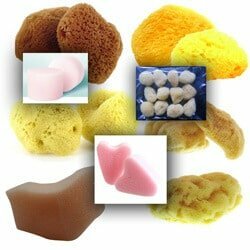 Customers appreciate the shape and size of these pads; they’re similar to the sizing of disposable pads and not overly bulky as some cloth pads can be. Customers complain about the PUL (polyurethane) backing; they say it makes the pads too slippery, and they don’t’ stay in place. Are less breathable than other pads due to the PUL backing. May slide during use due to the backing. Have white lining that tends to show stains. 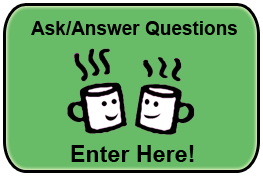 Bububibi.com – Click to Enter! Bububibi is a one-woman business that appears to have been in operation for several years. Owned by a busy wife and mom who holds a separate full-time job, Bububibi is focused on affordable, environmentally responsible products for women and their families. Bad customer service. Didn’t get my order and they didn’t answer to any of my e-mails.